Complementing the National Gallery of Canada’s Paul Klee exhibit (through March 17th), is St Paul Fine Arts: Summer Camp in the City—Paul Klee! This 3 day intensive art camp for ages 7-13 will take place from July 17th to 19th 2019 from 9am to noon. It will be led by Ottawa-based, professional mixed media artist, Karen Goetzinger. Karen has taught and led workshops internationally, in Canada, the US, and Australia. 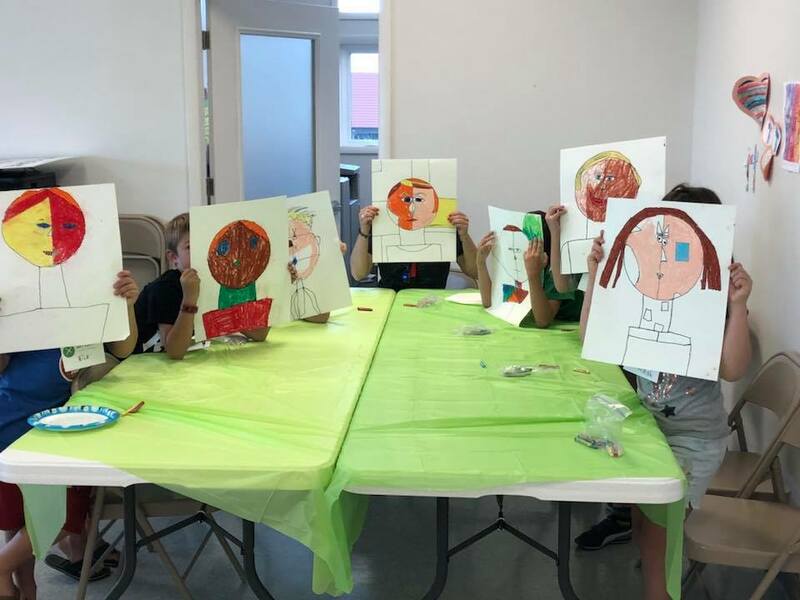 St. Paul’s Fine Art Summer Camp is thrilled to welcome Karen back for their third year of exploratory art, immersing themselves in the work of Paul Klee while creating original works. Each day, children will devote themselves to learning and applying a different elements of Klee’s work, take a few water balloon breaks along the way, and open and close with a Christ-centered devotion, re-cap, and prayer. St Paul offers this program at a cost of $25 to allow all children to benefit from the wonder and joy of quality, art programming. We are interested in the art summer camp for my 10 years old girl.